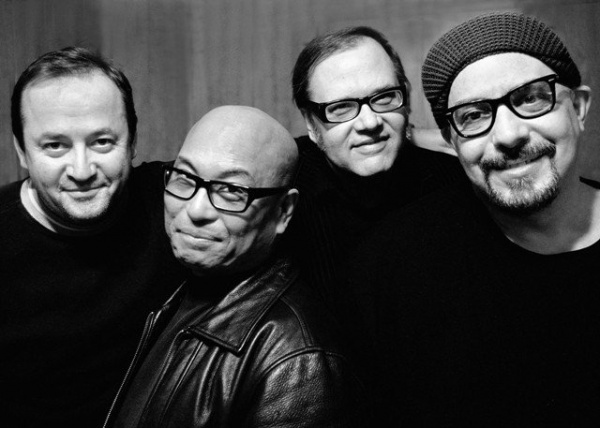 The Smithereens stepped out onto the scene in 1980 and have been all over the world and topping the charts. Now, promoting the release of their latest album Smithereens 2011 they’re making a stop right here in State College. They’ll hit the stage at Cafe 210 this Saturday at 9pm and show us all how they’ve been able to keep the music alive for all these years. Be sure to check them out!